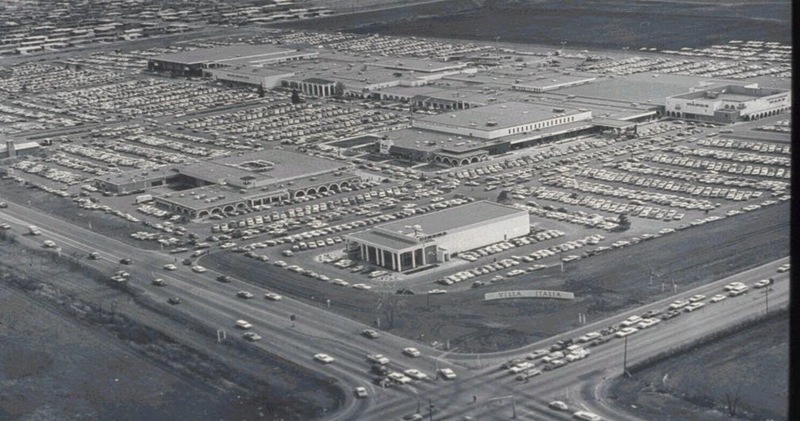 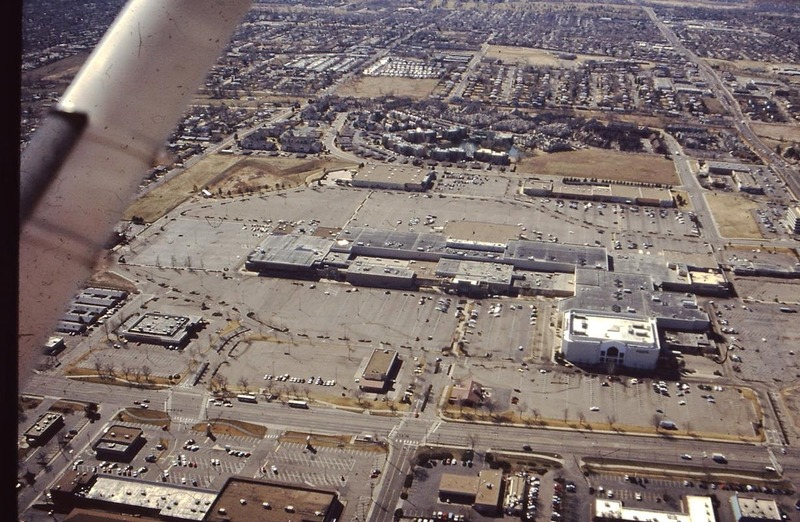 Villa Italia mall opened in 1966 in Lakewood Colorado. 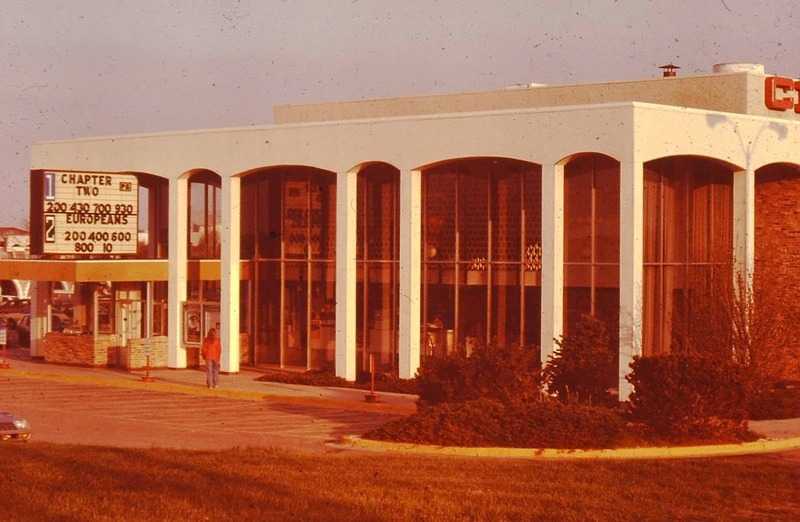 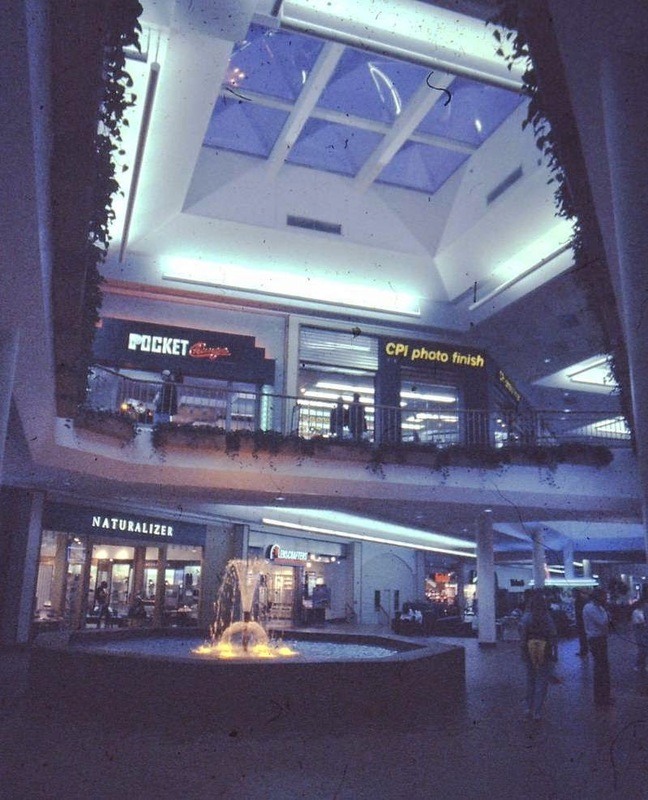 It's orginal anchors were Joslins, J C Penney and Montgomery Ward. 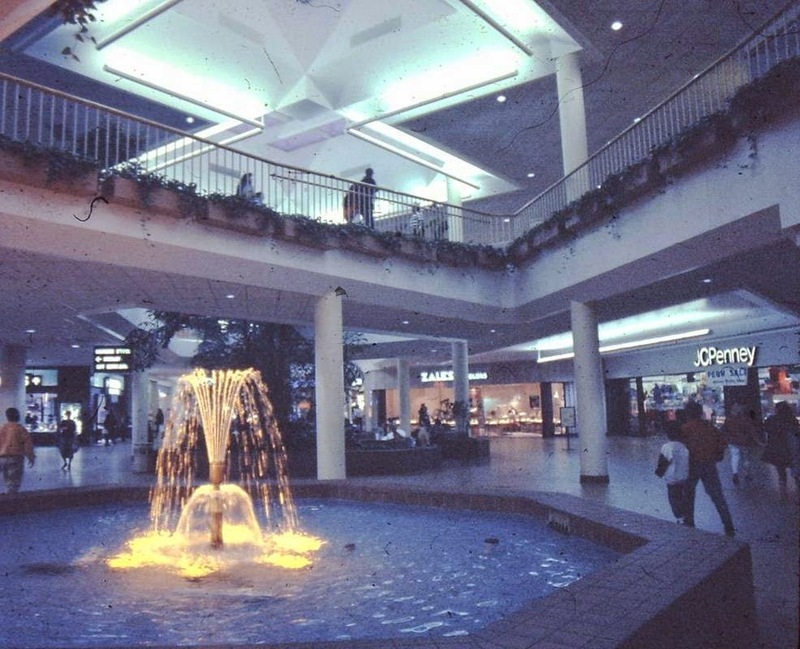 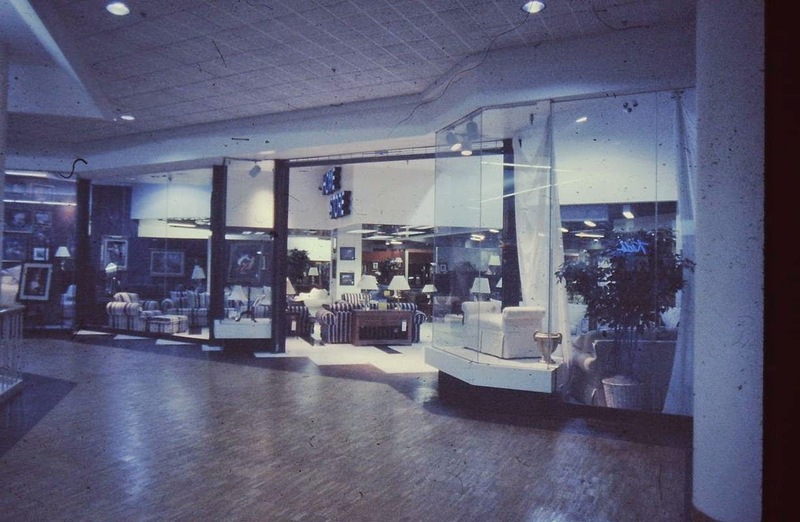 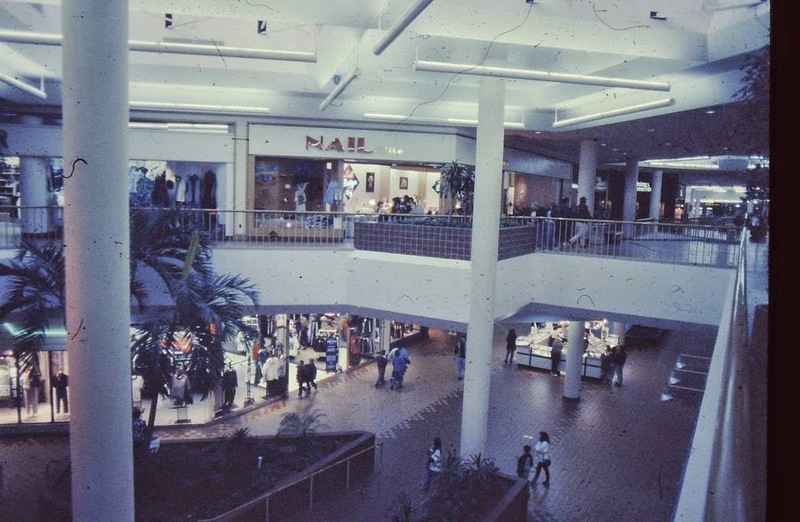 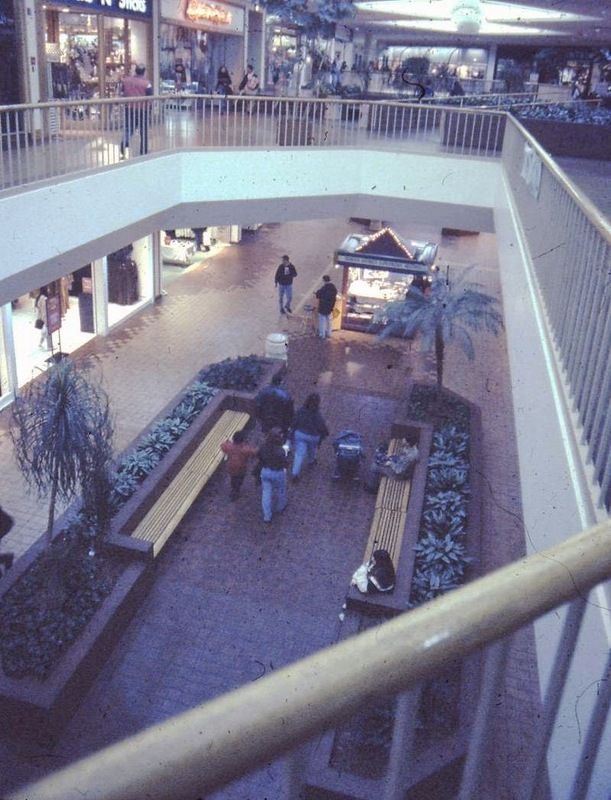 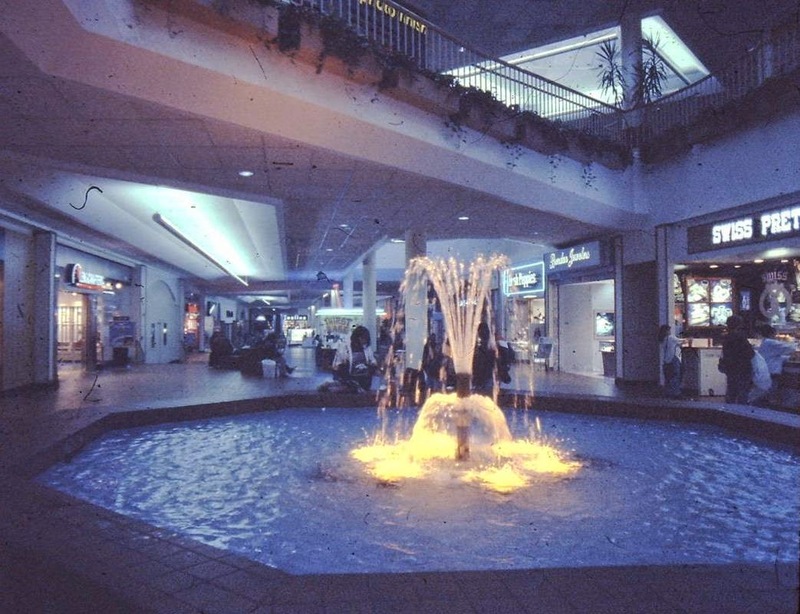 Sometime between 1985-1988 the mall was extensively remodeled a second level and a new Broadway Southwest store were added. 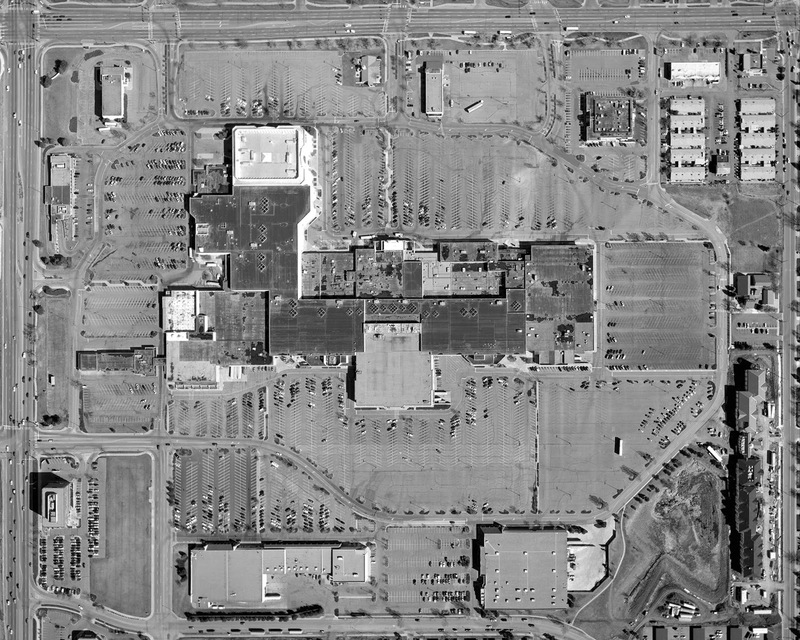 Broadway Southwest eventually became Foley's. 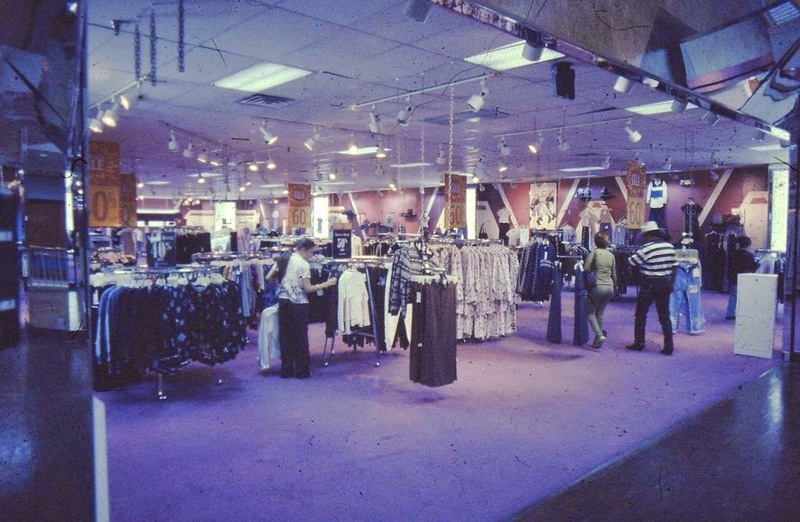 Dillards replaced Joslins in 1998 after buying their parent company mercantile stores out. 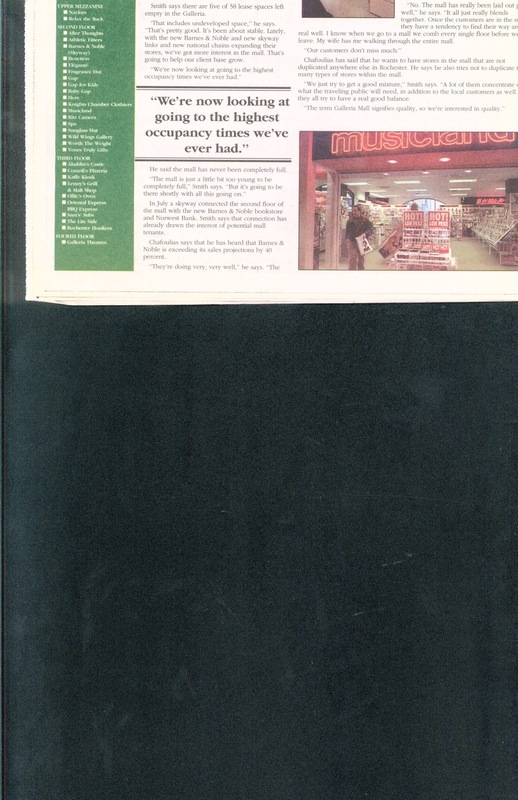 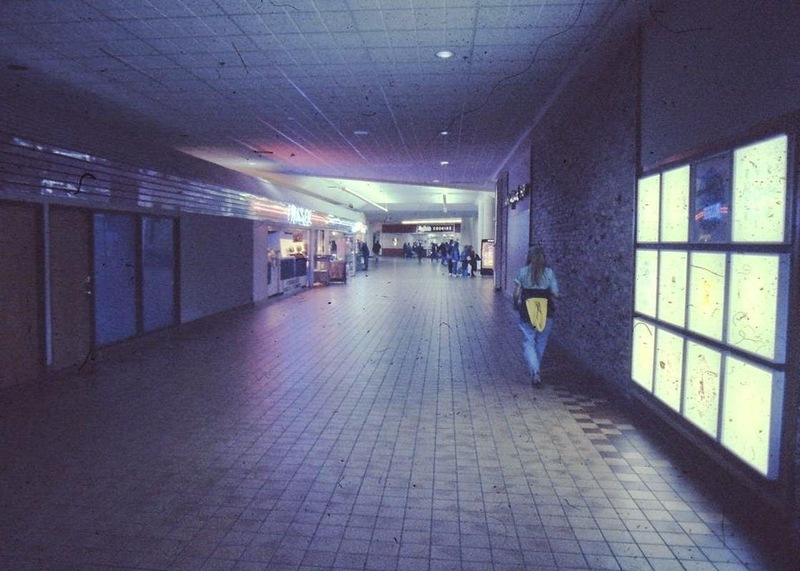 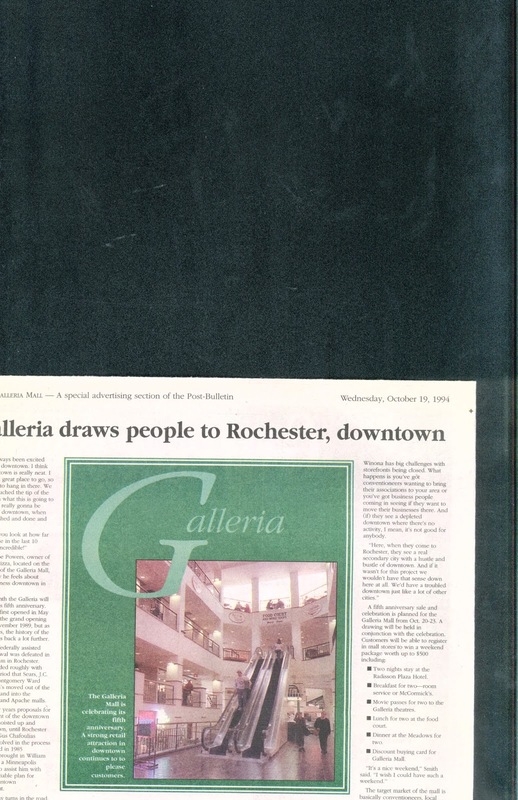 By 2001 the mall was void of any stores and closed permanently. 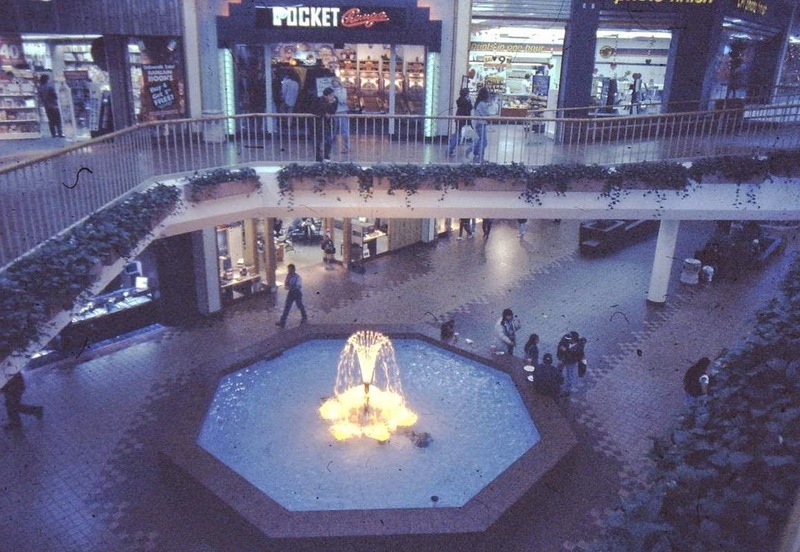 It was demolished in 2002 and replaced by a "downtown" for Lakewood. 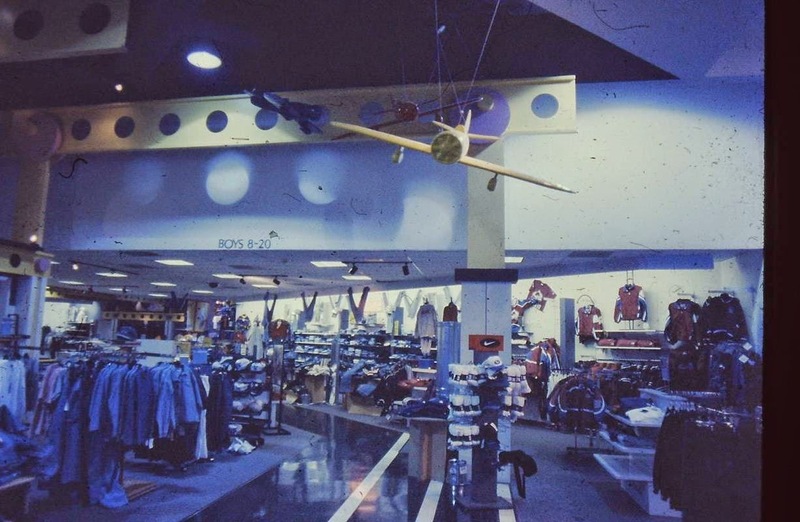 The Foley's/Broadway Southwest still stands and currently houses Dicks sporting goods. 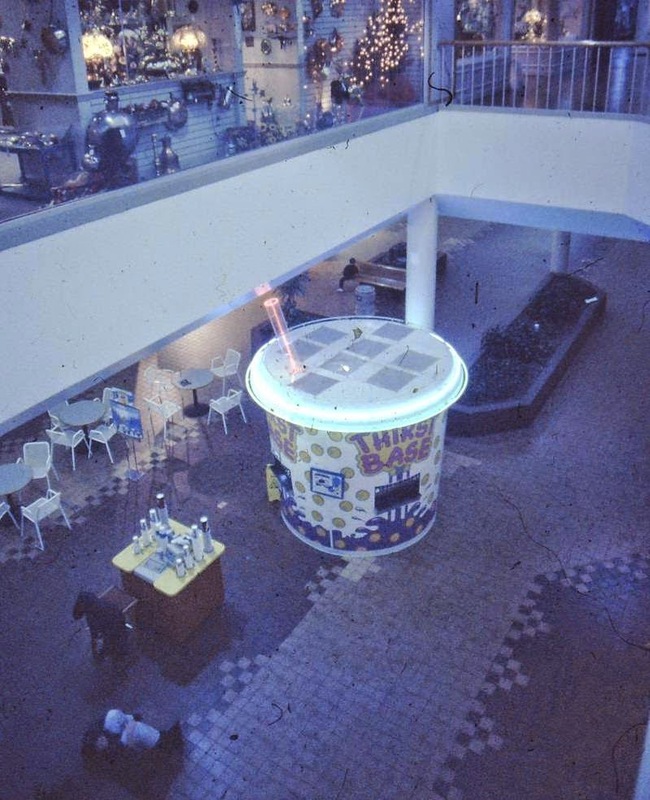 I have no idea where these photos came from I found them years ago. 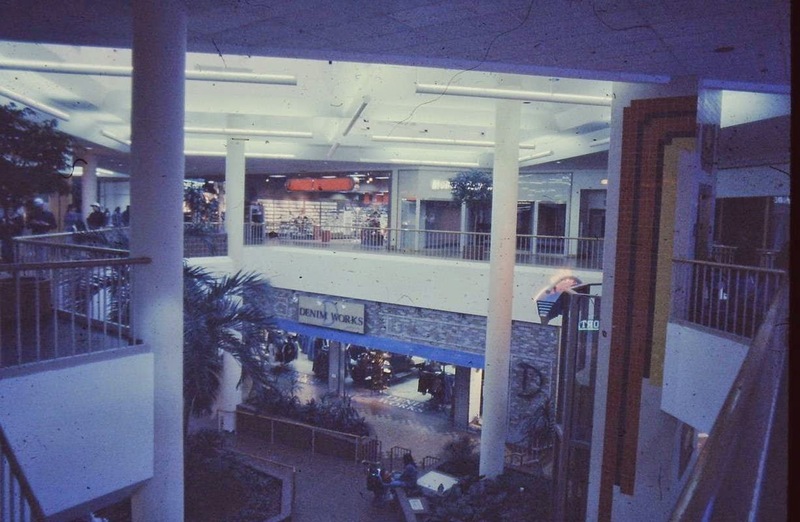 They are from after the 80s remodel though there are a few older ones twords the bottom.